River Rock 1 - 3"
MDI Rock gets our river rock locally from the Salt River. The stones are round with their edges smoothed out from years of rolling around the bottom of the river. 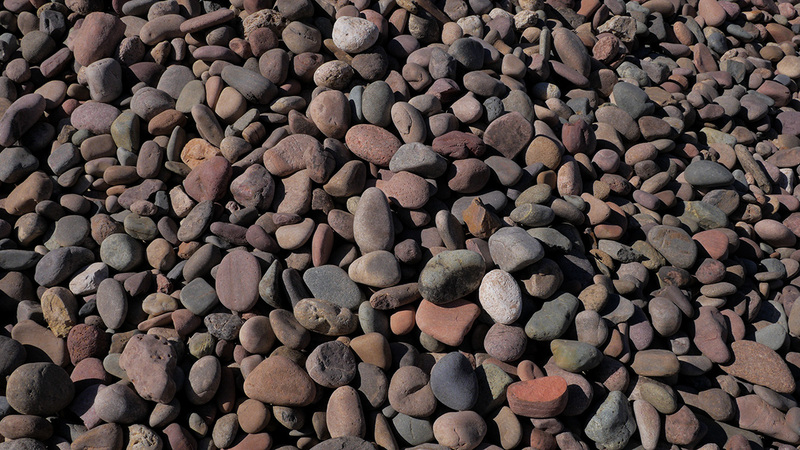 The color of these stones are unique and have hues of pink and gray. 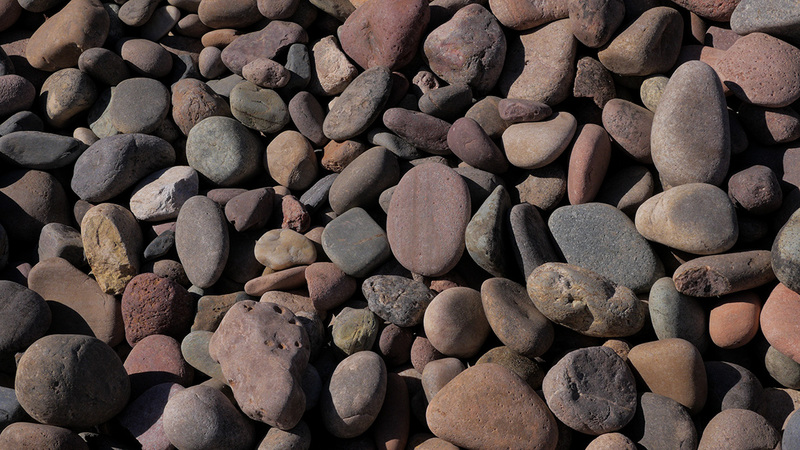 River Rock is among the hardest of rocks found in Arizona and is often crushed up for construction for this reason. MDI Rock delivers River Rock all across the United States due to their unique look.